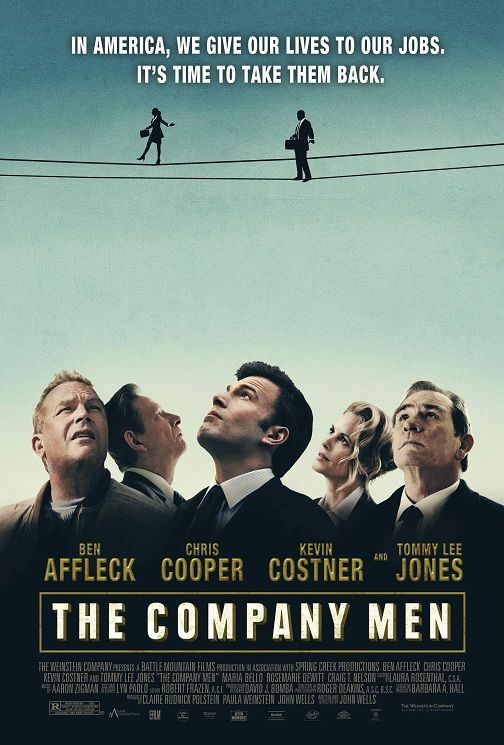 The movie Company Men: trailer, clips, photos, soundtrack, news and much more! Company Men – You have me! In America, we give our lives to our jobs, it’s time to take them back. 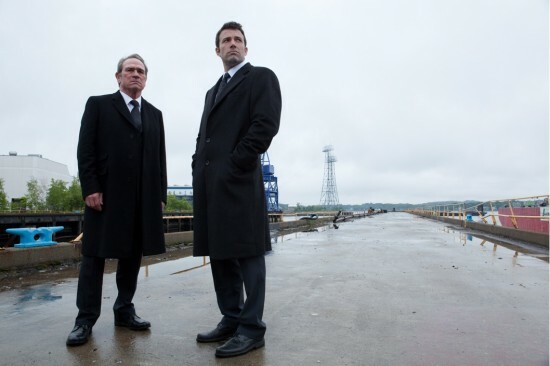 The film is starring Ben Affleck, Tommy Lee Jones, Kevin Costner, Chris Cooper, Maria Bello, Craig T Nelson, and Rosemarie DeWitt. The story centers on a year in the life of three men trying to survive a round of corporate downsizing at a major company – and how that affects them, their families, and their communities. 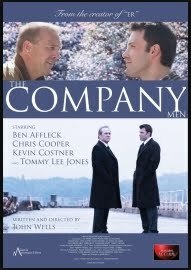 The movie Company Men shows how three men try to cope with being fired. 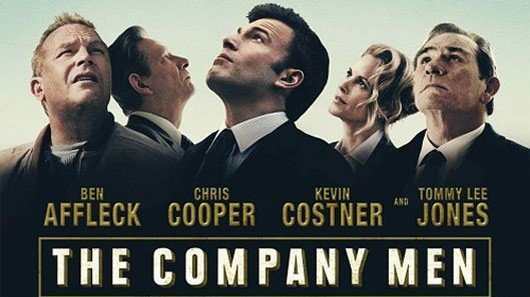 The movie Company Men is starring Ben Affleck, Tommy Lee Jones, Kevin Costner, Chris Cooper, Maria Bello, Craig T Nelson, and Rosemarie DeWitt. The film will be released on October 22, 2010. 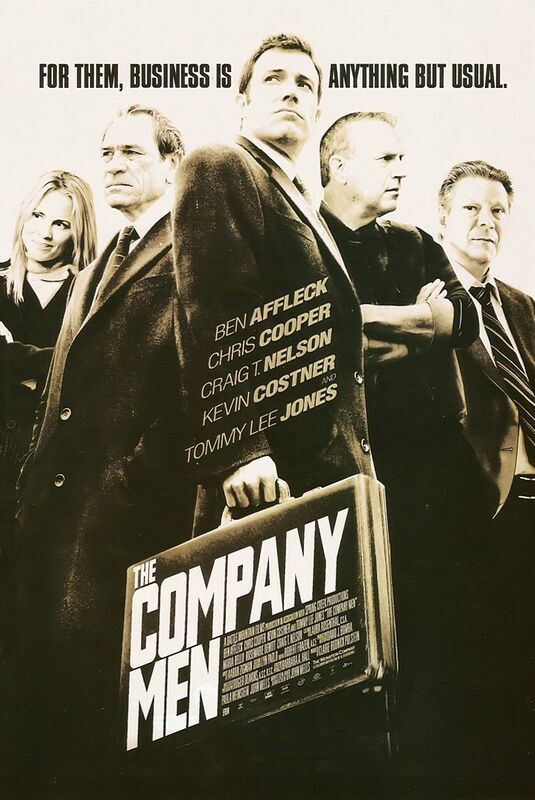 Besides Ben Affleck, the movie Company Men is co-starring Tommy Lee Jones, Kevin Costner, Chris Cooper, Maria Bello, Craig T Nelson, and Rosemarie DeWitt. The film will be released sometime in 2010.